Shon has been having some break throughs, keep up the solid work! Thank you military members and family. On a separate note…yikes! 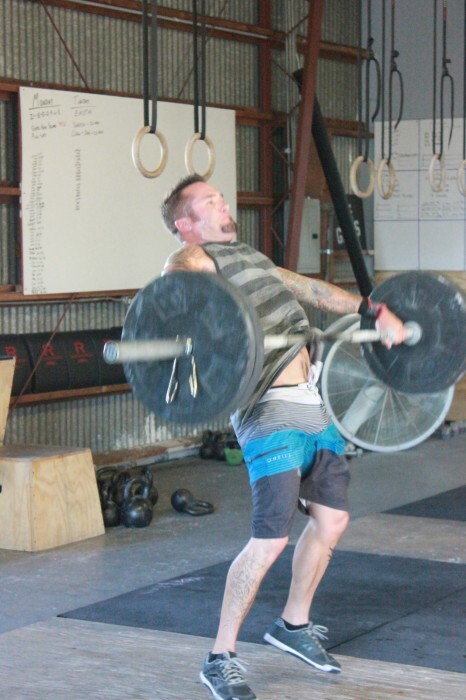 yikes is right… Nice WOD coach!!! I love those type of WODs! Sad to miss this one. I saw this one on the main site and knew coach e would have to put it in. I am sad I am at work. Have fun everyone. adam – pleasure doing business with you! today for lunch i ate a pint of chocolate peanut butter haagen dazs ice cream, passed out for an hour in a sugar induced coma, revived myself with some bone broth and coffee, and killed the workout at 6:30. just keeping it real.